Rum is one of the most diverse spirits in the world, with styles that vary dramatically from country to country, and even within specific regions. On the island of Jamaica you’ll find a large range–including rums that are light and clear to rums that are dark and full-bodied. 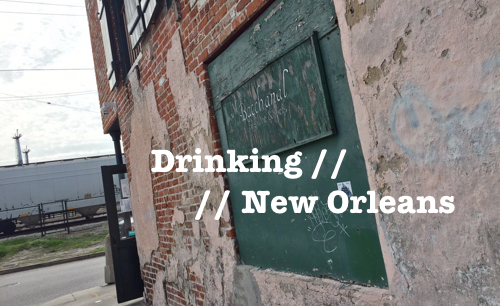 You’ll find the sweet and the funky, the low alcohol and the Navy Proof. 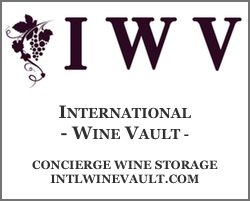 And you’ll also find a host of great producers that offer up some delicious juice for a very fair price. 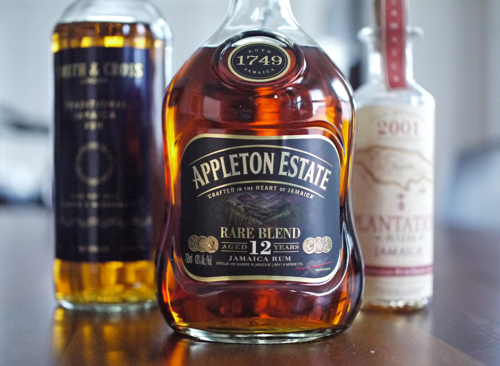 Here are three great, aged Jamaican rums that showcase an impressive diversity of flavor. They retail from under $30 to just around $45, and range in age from a few years to 12 years. Each one of them (preferably, all three together) would make a great addition to any home bar collection. 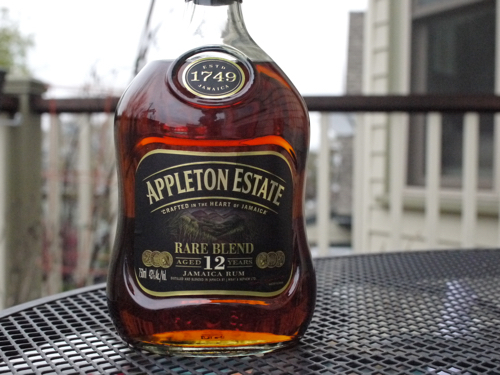 Appleton has been producing rum for more than 265 years on their estate in Nassau Valley, Jamaica. They’re the oldest sugar estate and distillery in continuous production in the country; and in this grouping of three, they’re the only one that makes their rum entirely in Jamaica. Their Master Blender, Joy Spence, is the first woman to be appointed such a title in the world. The distillery has a number of offerings on the market, from their Signature Blend, to the age-stated 12-year and 21-year. They also have a 50-year release which is claimed to be the world’s oldest barrel-aged rum. On the nose, I get toffee, orange peel, vanilla extract, molasses, coffee and oak. It’s a sweet nose, but there’s a little rustic earth in there to balance it off. The palate is very smooth with a mellow bite. I get a lot of the same flavors on the palate that I did on the nose, but there’s a little nuttiness, a richer cocoa, and a deeper savory character that emerges. There’s no doubt that Appleton 12 is a sweeter-style rum–especially in comparison to the other two rums reviewed here–but with all of the layers of flavor, and the savory character, it’s balanced well. For $35, it’s a big winner. I could sip this all night, throw it into a few rum cocktails here and there, and be quite content. The Smith & Cross brand traces its lineage back to the late 18th century with a sugar refinery located by the London Docks. 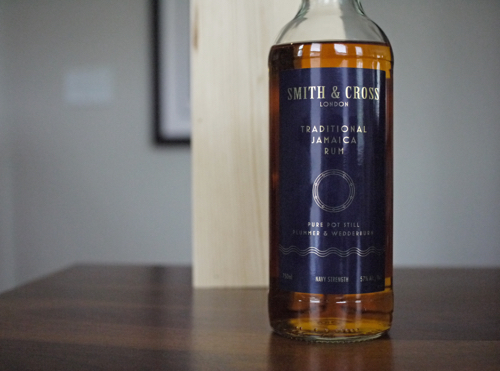 In comparison to the Appleton 12, Smith & Cross is a completely different beast altogether. First of all, it’s high proof–57% (Navy Strength). Second, it’s distilled in Jamaica using pot stills, and produced in the UK. Also, it’s a much younger offering; featuring rums aged for less than a year up to 3 years in white oak. On the nose, the initial hit is fruit and funk. There’s pineapple, a little grass, light molasses, and tobacco leaf. Honestly, there’s really nothing quite like the aroma of this rum. The palate hits you with a building heat, but it’s surprisingly drinkable considering the high proof point. The finish gets a bit hot and peppery, but it’s nothing a pirate wouldn’t enjoy neat. On the palate, there’s tropical notes, pineapple, cinnamon and spice, sweet sugar and pungent fruit. This is a totally unique rum, funky to its core, and deviously intriguing. It’s a great spirit for ratcheting up rum cocktails, but I also dig it neat. Another killer deal for less than $30. Plantation is unique in the rum world as they select their rums from the country of origin and finish them in France, typically for several months in French oak barrels. In general, I’m a big fan of their rums. I think pretty much everything they make is top notch. Especially their vintage releases. And this Old Reserve 2001 Jamaica Rum doesn’t disappoint. In this group of three, the Plantation rides a line in between from a flavor/style standpoint. Appleton is sweeter and layered with more dessert-like notes, while Smith & Cross is funkier and more tropical. 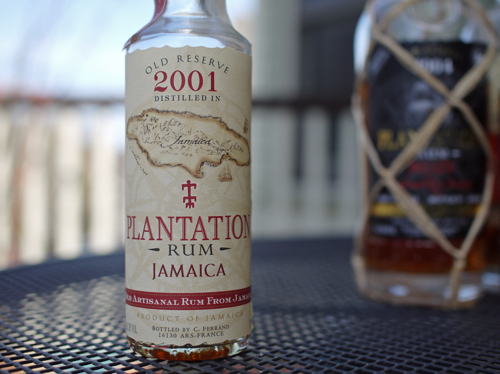 But Plantation’s 2001 Jamaican Rum seems to showcase some of what I really enjoy from both sides. 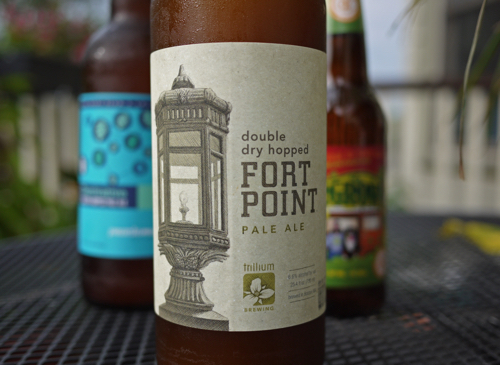 It’s got some fruit and a light funk, but it’s also got a lingering dessert-like sweetness. It’s rich and honeyed, with spice and brown sugar, pineapple, clove, nutmeg… yes, yum. 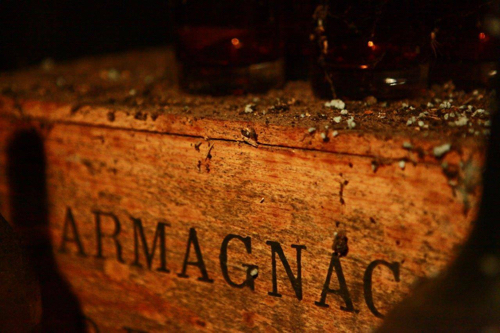 The French Oak gives it a classy smoothness that makes it a fantastic sipper. In short, it’s a well-made, well-matured rum that’s easily worth the $40-$45 price point. Thanks to Savona Communications and Edleman for the samples.